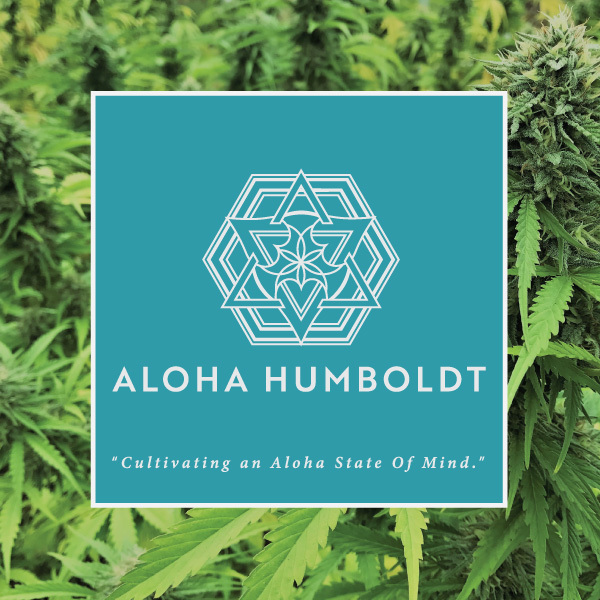 Nestled in the Heart of the Emerald Triangle, you’ll find Aloha Humboldt. We are an estate family farm who – with decades of experience honing our craft – are committed maintaining the highest quality standards. 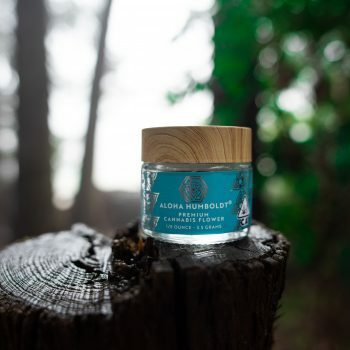 At Aloha Humboldt, our compassionate attitude and reverence for the natural environment is present in every facet of our production; from our dedication to cleaning and rehabilitating our property, to our adherence to sustainable farming practices, we take extra care to be responsible for the environment while providing the best product we can offer. We build our healthy soil with organic compost tea fertilizer (that is not bottled to reduce our footprint) and utilize the nitrogen fixing process of cover crops during the off season. Every spring, we test our soil in order to create a custom blend of organic amendments that fits our soil’s needs each season. 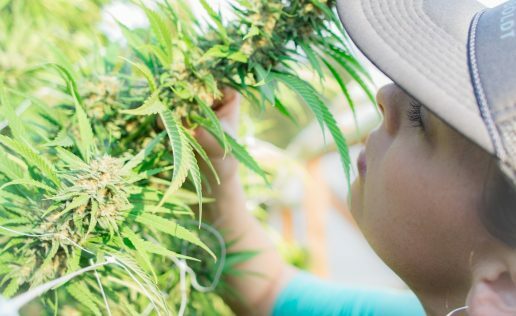 We capitalize on the benefits of being a small company by implementing a rigorous quality control process; we personally check every pre-roll that comes from our farm. 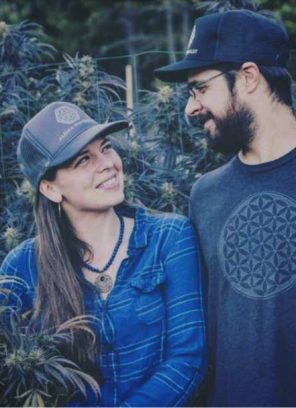 Our goal is to cultivate premium craft cannabis in accordance with the natural world and each other. 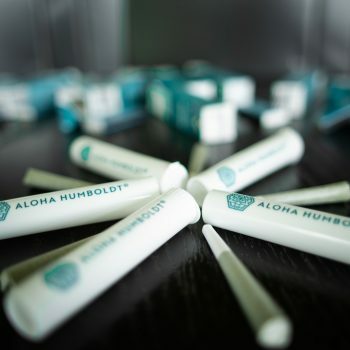 We bring you the Aloha state of mind. 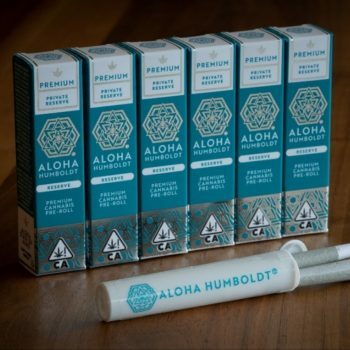 Our top shelf, all-flower cones are made with cannabis that’s been kissed by the sun and grown using sustainable methods. 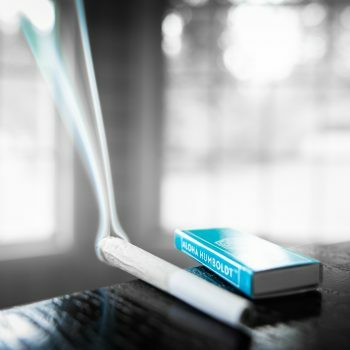 You’ll taste the smooth difference. 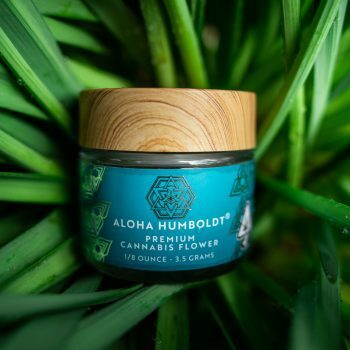 All of our flowers are grown with love, so you can relax and enjoy the aloha state of mind! I got the chance to try the Sour Diesel Nasha pre roll. It tasted and felt amazing. Totally settled my stomach after eating fast and eased anxiety before I went to show my work in an art show. Thank you! Aloha is Hawaiian for love, affection, peace, and compassion. 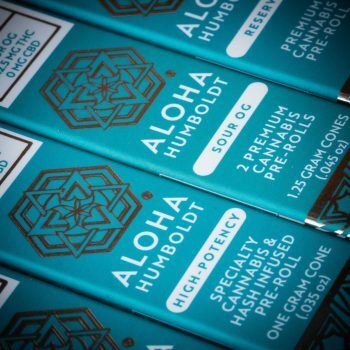 We bring an ‘Aloha State of Mind’ to the masses. 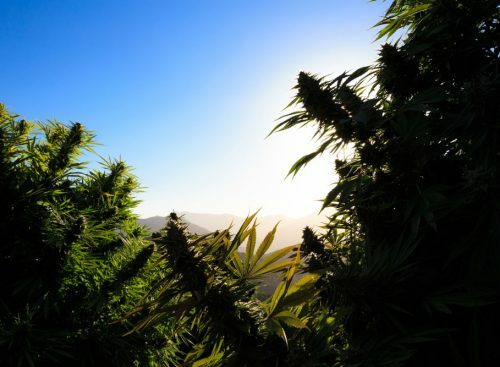 We champion sustainable practices for the good of our community, our consumer, the sacred Cannabis plant, and the environment. 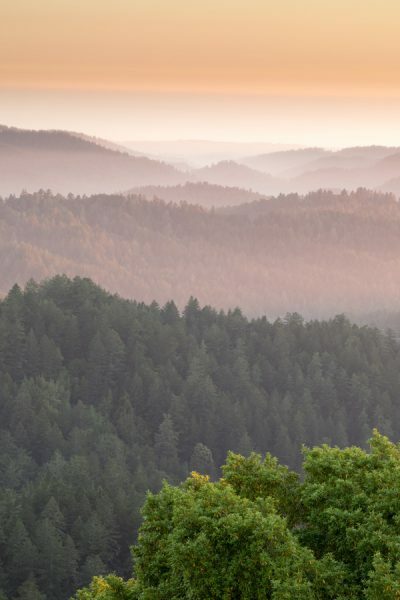 Our permitted family farm is dedicated to promoting the legacy of small farms that Humboldt County has become known for and the community it has built. I consent to Aloha Humboldt collecting my details through this form.